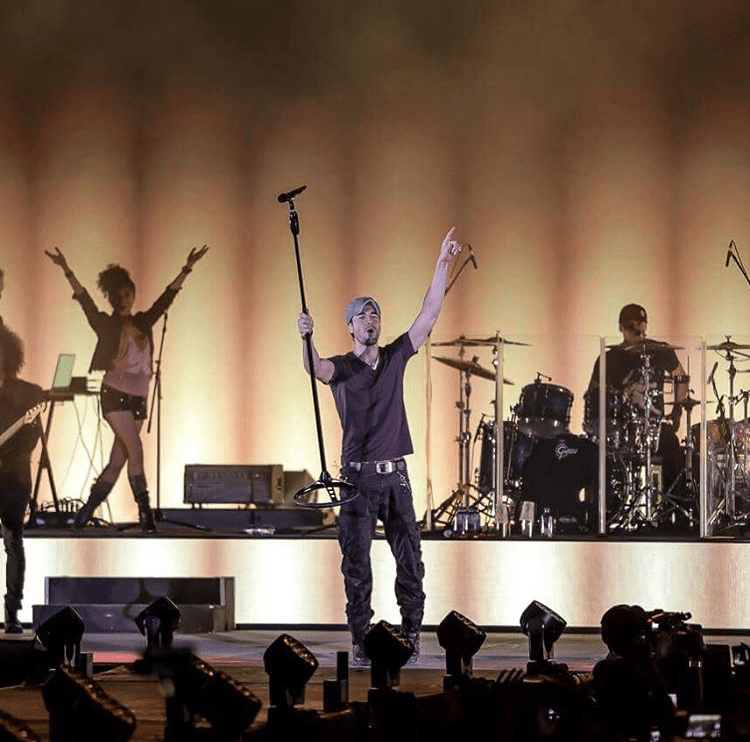 The 15th Emirates Airline Dubai Jazz Festival ended on a high note with Latin heartthrob Enrique Iglesias performing to a sell-out crowd on Friday night. 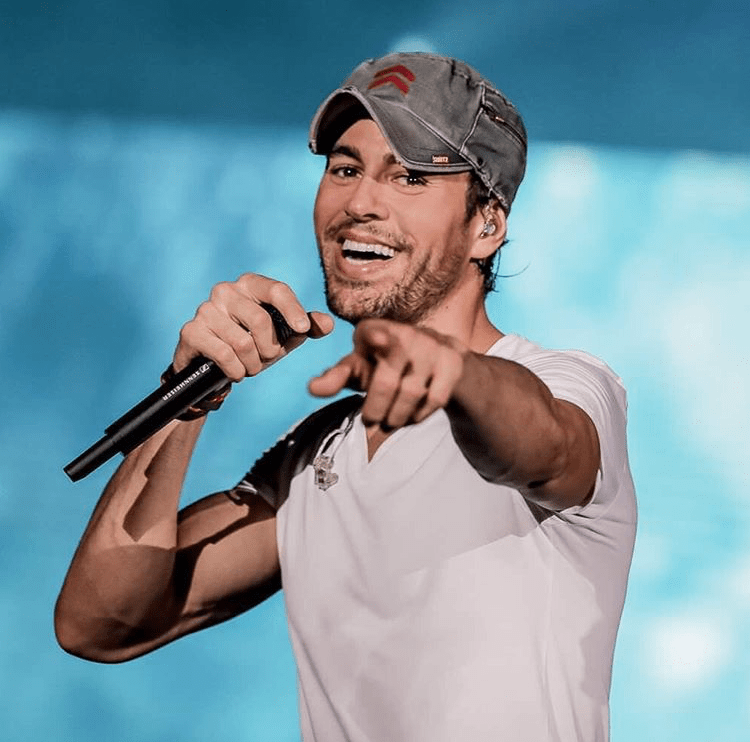 Enrique Iglesias hit the stage with his famous track “I’m a freak” followed by performing his top selling hits “Heartbeat”, “Be With You”, “I like How It Feels,” “Bailando”, “Esto No Me Gusto” and “Tonight (I’m Loving’ You)” which proved to be some of the crowd favorites. 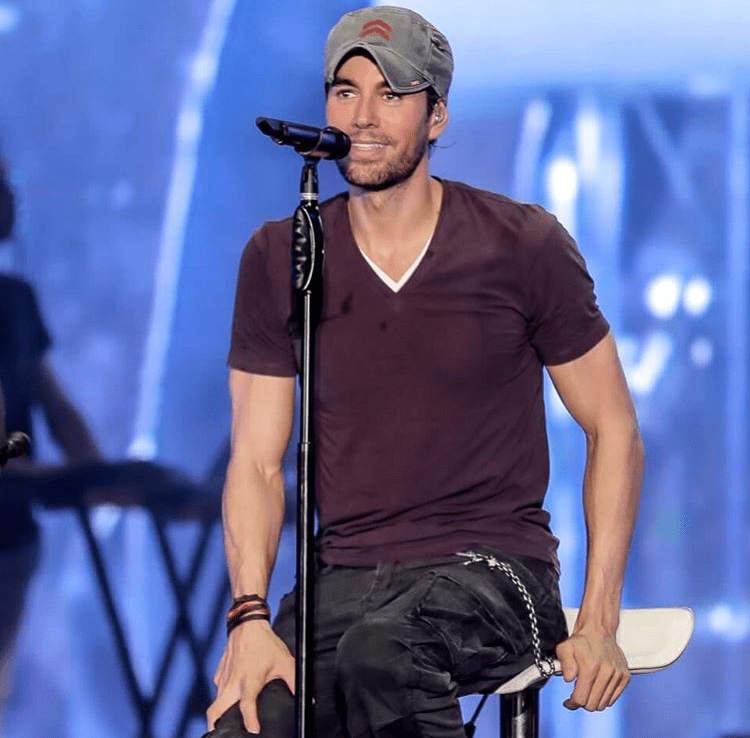 Opening for Enrique Iglesias was Nathan Sykes. 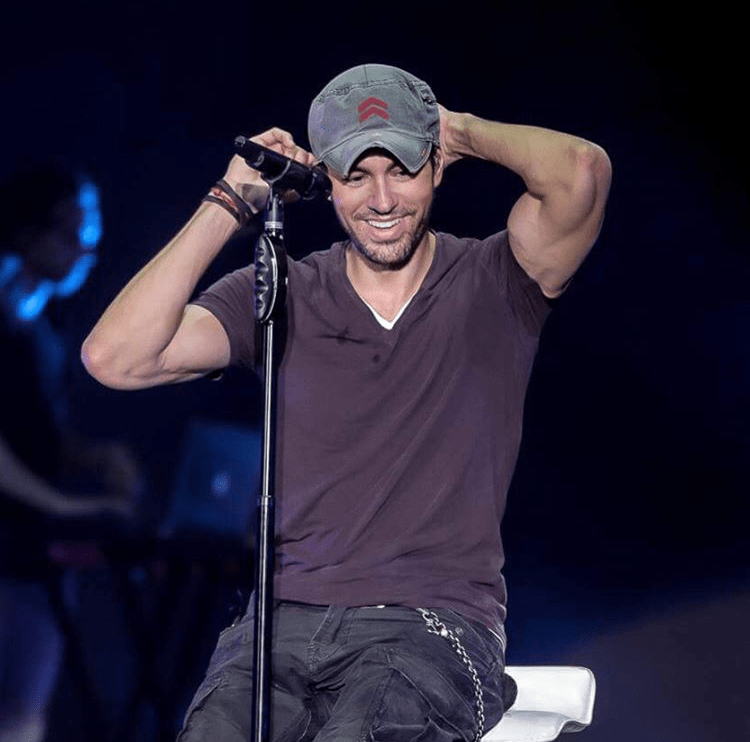 Having released two of his own tracks in 2015, Nathan has already topped the US Billboard Dance Chart with his debut single Kiss Me Quick. 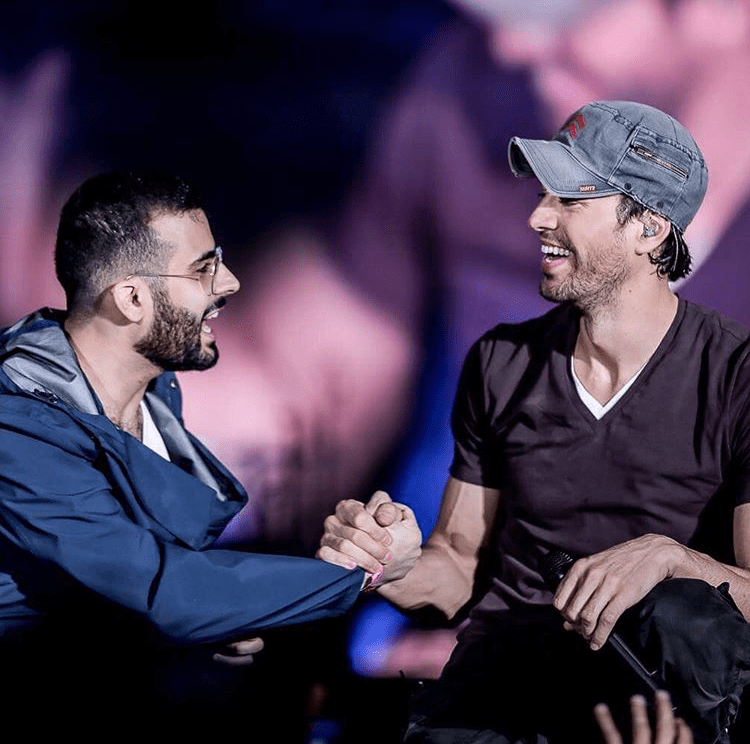 The event also featured two secondary stages presenting the Anghami Sessions which featured local talents like Hamdan Abri of Abri and Funk, Layla Kardan, Soul Gorilla’z and Still Raw.